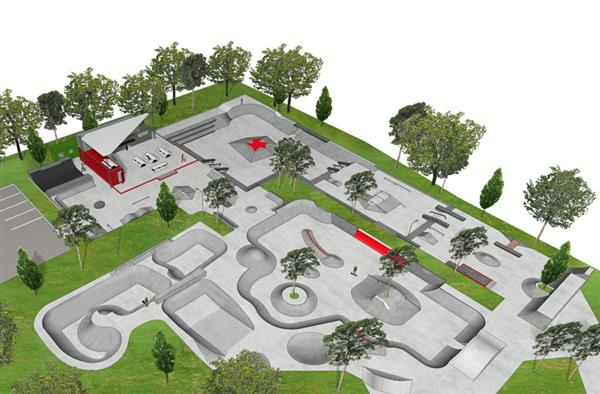 Germany's largest skatepark has finally got the go-ahead to be built in Düsseldorf for 2 million Euros. After nearly a decade of waiting, it will be awesome to see this large-scale skate project finally reach completion and start seeing some action. The topic of the skate park has been an endless story that’s gone back and forth and dragged on for ever. Sometimes the construction of the park was set and confirmed, only to be called off again. There were always new problems appearing with the planning but by summer 2016 the new park was supposed to be ready. Unfortunately, construction has been delayed again, meaning the opening could now be pushed back to October. But, it will soon be done! And finally opened for the lucky skaters around Heidelberger Straße in Düsseldorf's Eller. Thanks to the 3800 Quadrammeter the park is going to be the largest of its kind in Germany. The clip below shows the awesome scale of the project and what a dream of a skate park it will be. After the slow initial planning period, the city of Düsseldorf eventually brought in Fine Lines for the final stages (see profile below). They developed a comprehensive guideline to assist with implementing all the desired functions and features of the park. So with this in place it should roll smooth! One of the aims was to build the largest skate park in Germany and, by the looks of the video, it seems a state-of-the art park embracing every aspect of skateboarding is about to drop. Designed to be epic for riders all the way from beginner to pro, the space has the potential to host all levels of events from Regional right up to European or even World Cup. 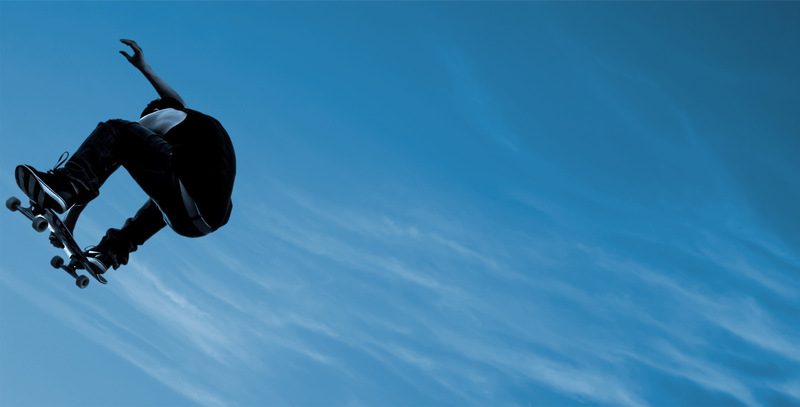 The new park’s mission is to support the development of young talent, youth culture, and skateboarding as a whole.